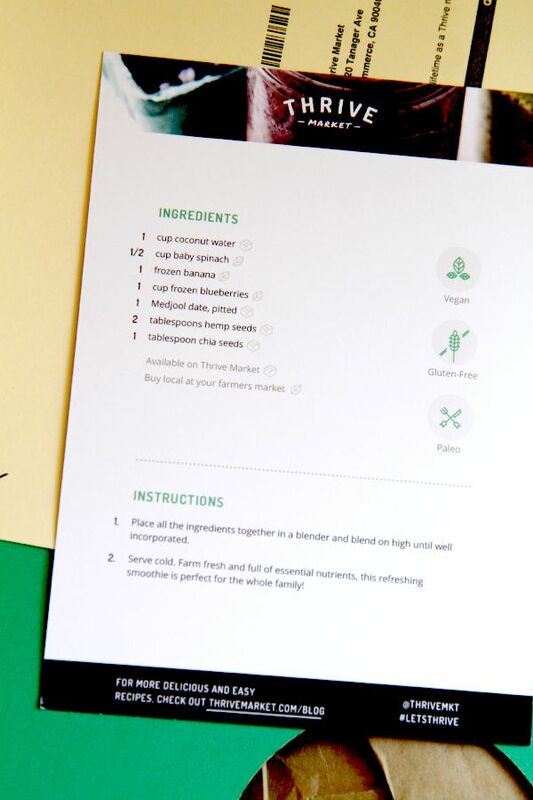 Exciting News + Thrive Market Review + Your Feedback! 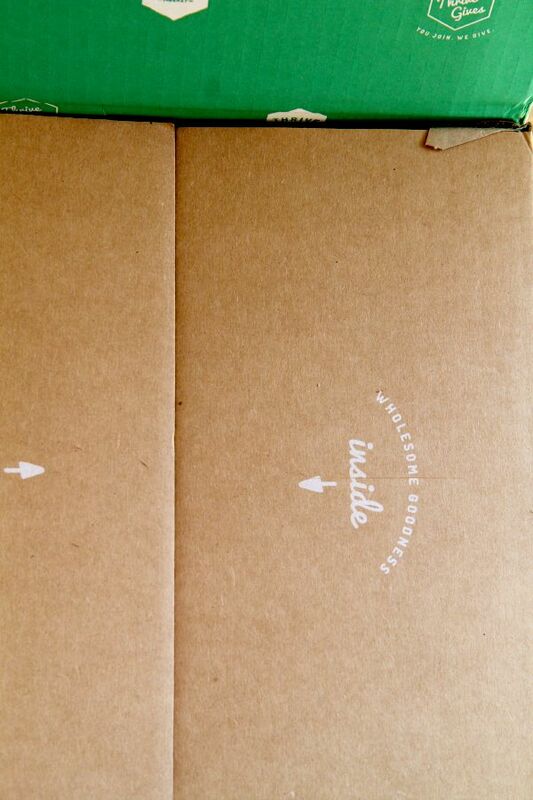 Before I get to the total awesomeness of Thrive Market, I have an exciting announcement to make. I’m now a contributor to a really cool food blog called Girls on Food. Yay! ?? It’s completely run and written by women all over the country, sharing their views on food and contributing recipes, restaurant reviews, and personal stories. I’m doubly excited because I’m their first vegan blogger ? so I think this will be a great opportunity to reach viewers that I wouldn’t normally cross paths with and show them how easy and delicious it is to eat plant-based foods. My very first post is up on their website. I chose my Berry & Herb Coconut Ice Cream Pops recipe to get the ball rolling because well, it’s so simple to make and who doesn’t like popsicles in the summer? Okay, one more bit of exciting news before I get on to the real purpose of this post. Last month, I posted a recipe for Vegan S’mores Fudge Brownies. You can’t make s’mores brownies without marshmallows, right? I used Dandies Marshmallows because they’re vegan and yummy and awesome and yummy. I guess Dandies liked my recipe because they featured it all over their social media (not complaining) and I was excited to see that it was also featured in their most recent e-letter. Woo hoo! I have another recipe I’ll be posting in coming weeks that features these little puffs of heaven. You can buy Dandies at specialty grocery stores like Central Market and Whole Foods, and I’ve even seen them at some of my local HEB supermarkets. Which type of free e-book would you be more likely to read? A realistic 7 day detox that I created that will give you oodles of energy, an instant mood lift, and beautiful nails? If you have a moment to comment on this post (or hit the reply button if you’re reading this through my e-letter) and let me know what you think, I’d really appreciate your feedback. Or tell me if you have something else you’d like to see that wasn’t listed above. Now on to the meat of this post. Well, the fake meat. Raise your hand if you like healthy food ✋ Raise your hand if you like having access to foods & beauty products that fit your lifestyle (vegan, organic, non-GMO, etc) ? Raise your hand if you like paying reasonable prices for said products ? And raise your hand if you like making purchases from companies that are environmentally responsible and sustainable ? …(too many emojis and not enough time). 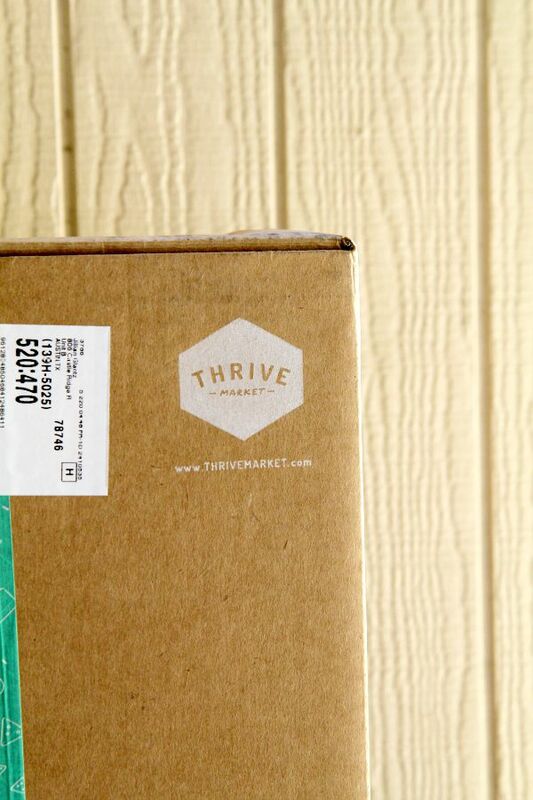 On Thrive Market you can shop the best-selling health and wellness products from the top natural brands on the market, always at 25-50% below traditional retail prices. For every paid membership, Thrive Market will donate a free membership to a low income American family so we can all thrive together. They currently offer free national shipping on orders over $49. 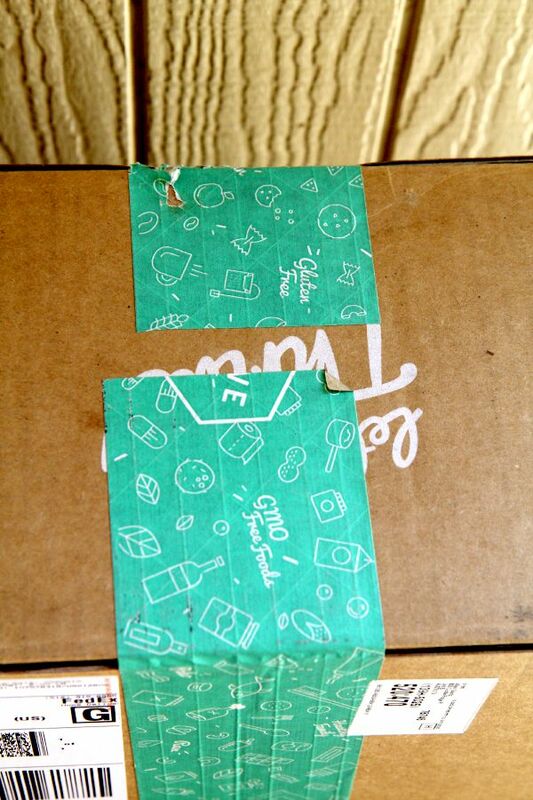 All packaging, boxes and inserts are made from recycled paper and are recyclable. Thrive Market is 100% carbon neutral through carbonfund.org. Their certification covers national shipping, packaging materials, warehouse utilities, even the work commutes of their team. You can get everything you need from GMO-free food, snacks, vitamins, supplements, personal care products, cleaning supplies, beauty products, kitchen staples, pantry essentials, baby food and products and much, much more. By becoming a member you can get all this and more for less than $5 a month. And you’re contributing to Thrive Market’s efforts to help low income families and supporting their commitment to being environmentally responsible. I wish all companies were like this. I’m not just talking the talking. I’m walking the walk you guys. I decided to try out their free month of membership to see if these guys are really as great as they seem (Disclaimer: they are). As soon as I signed up they offered to send me a full sized jar of USDA organic, non-GMO verified, virgin, cold-pressed coconut oil for just $1.95 to cover shipping. I don’t know about you, but I jumped at the chance to get a high quality coconut oil delivered to my door (i.e. I’m lazy and grocery stores scare me) and not have to pay the double digit amount that it normally costs for this product ? 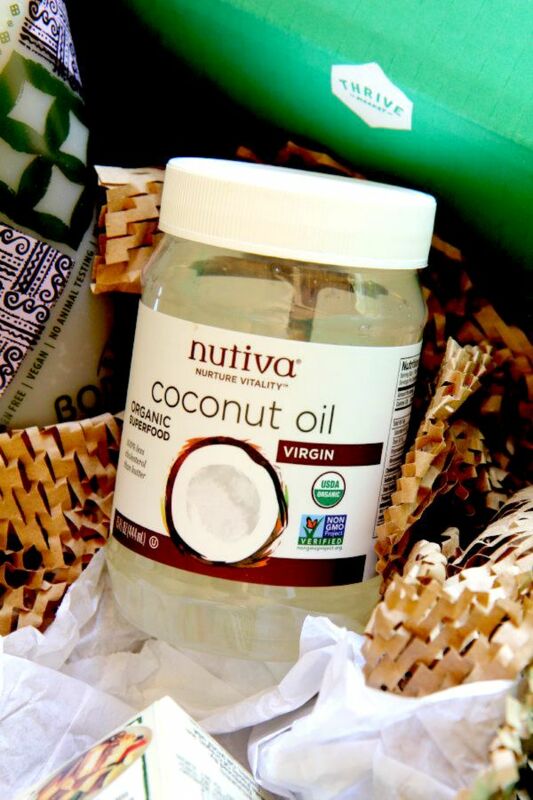 Click here to get a FREE month of membership and a FREE coconut oil kit like I did. 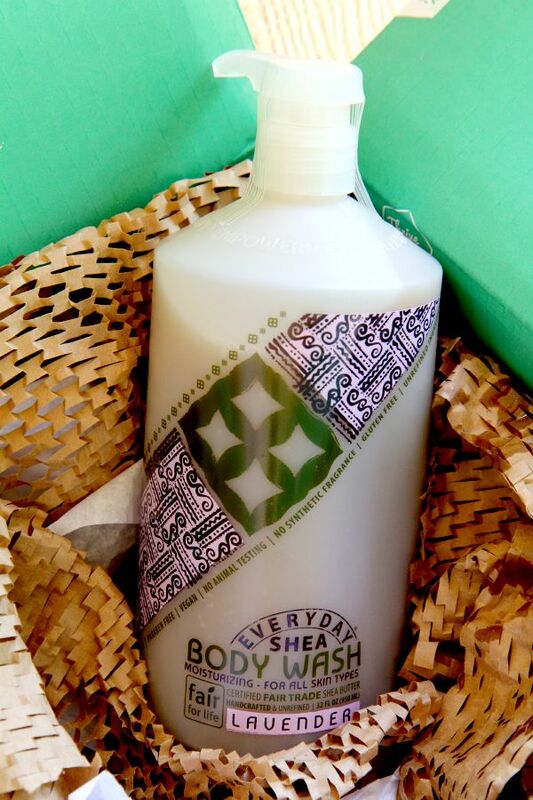 I got on Thrive Market and ordered a huge bottle (the kind so big it needs a pump) of Alaffia’s fair trade shea body wash. Alaffia is one of my favorite brands and Thrive also had this particular product on sale, so double win. ? 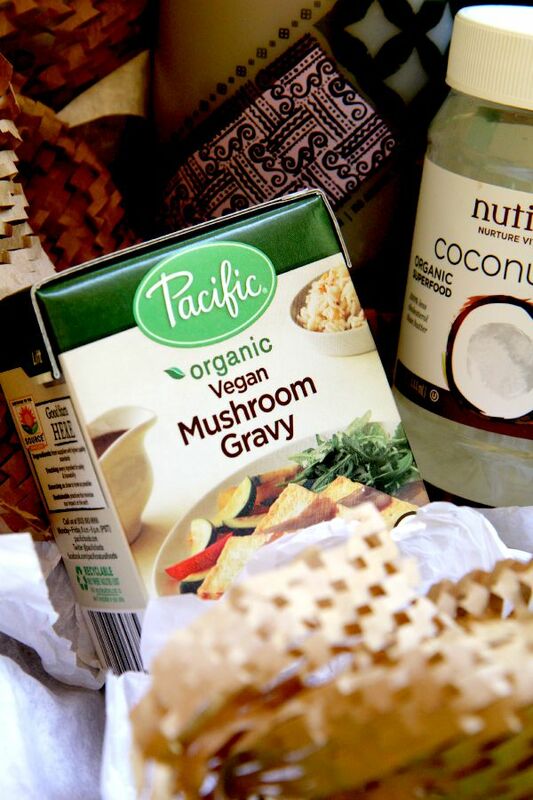 I also decided to try out another product that was on sale, Vegan Mushroom Gravy by Pacific. I really like the Pacific brand, I buy their non-dairy milks all the time. It’s been a week since my order came and I’m happy with all of my products and use them on a regular basis, except for the mushroom gravy because it’s gone because it’s delicious… On the plus side, I have an amazing recipe I created that features it and I’ll be posting that in the near future. Moral of the story – I highly recommend you check out Thrive Market. If you’re a natural food enthusiast like myself and you get way excited about things like mushroom gravy and raw truffles, then I think you and Thrive will get along just fine. Side note: they have Dandie’s Marshmallows. Hint hint. Next week I’ll be back with a tasty recipe that is ridiculously simple to make and perfect for this sweltering August weather. And please give me feedback about my e-book if you have time!! I’ll name my first child after you. 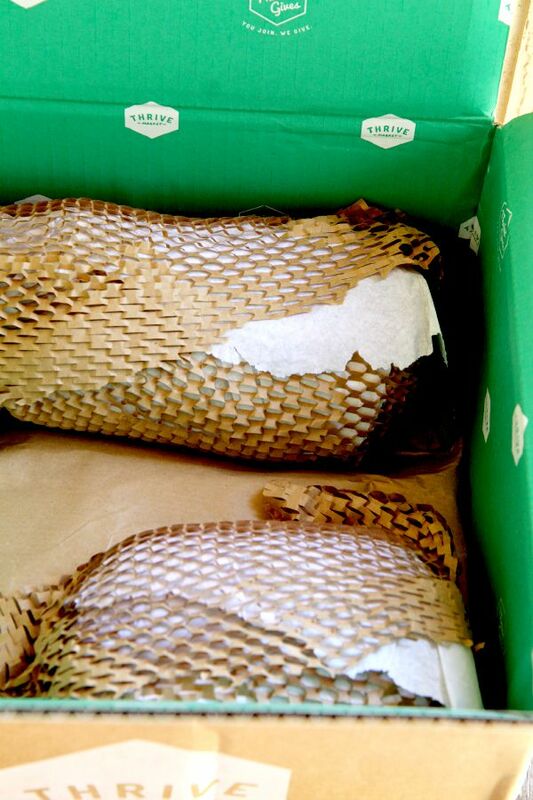 More like my next pet. Which honestly, if you know me, is really more flattering. P.S. 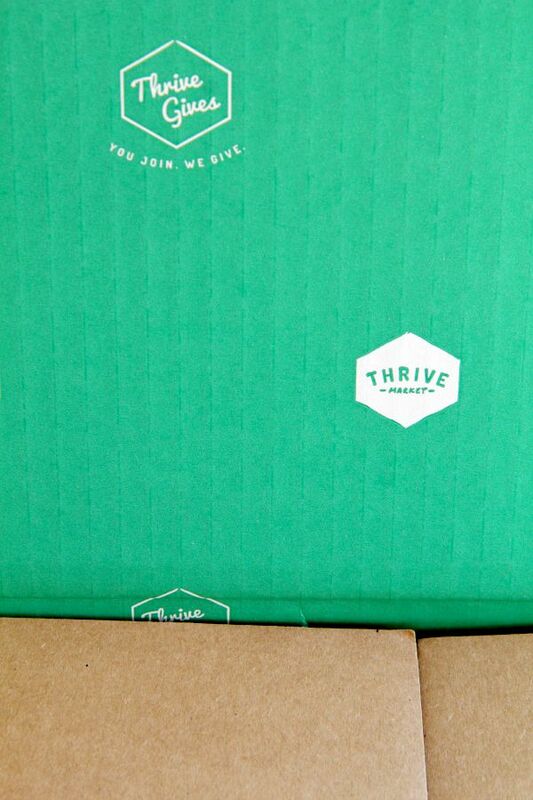 Get your free Thrive Market goodies! Awesome post! I will definitely check out Thrive Market. As for the cookbook (which I am very much looking forward to) I would like to see top recipes.